When Rochelle first approached Roughcopy she was producing her exquisite nougat and extraordinary wedding cakes from her home kitchen. Unfortunately her brand and packaging did not reflect the quality and luxuriousness of her product. 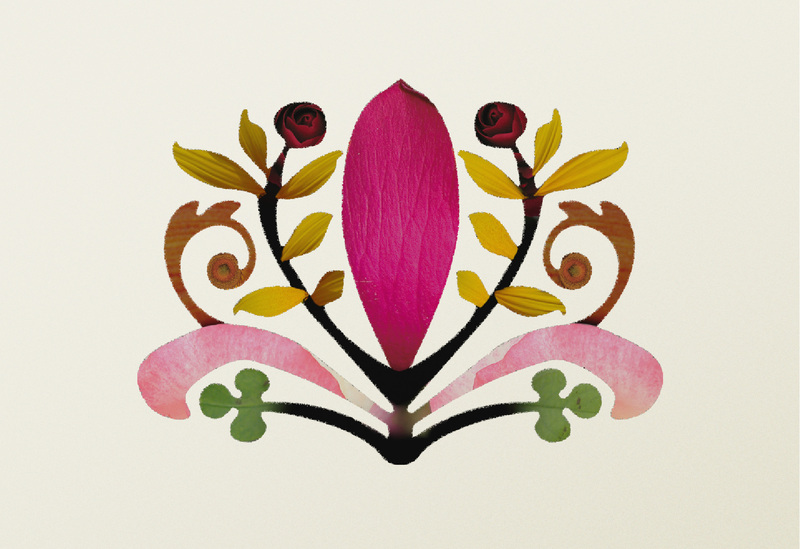 A brand identity was created that not only reflected the superb quality of Rochelle’s bespoke products but also drew on her Quebecois heritage. 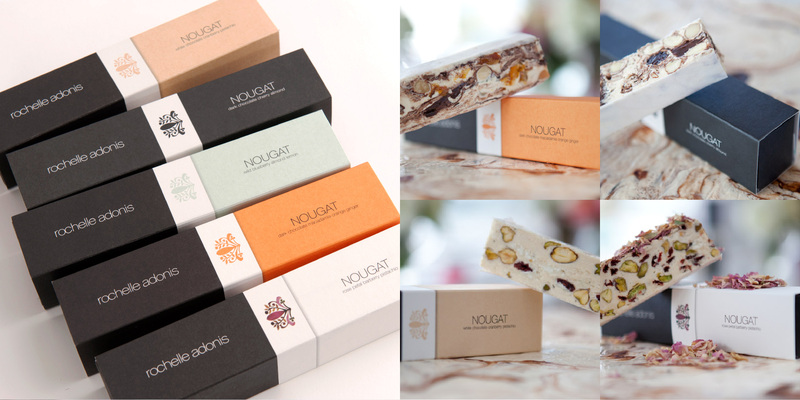 Practical yet appealing packaging was produced for her range of nougat products. Since first engaging Roughcopy, the Rochelle Adonis brand has grown considerably. As well as significantly increasing their range of retail products they now operate from a beautiful and large studio in Mount Lawley.